Nylon Zips 16" (41cm)	There are 27 products. 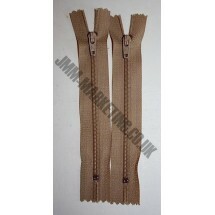 1 * Nylon Zips 16" (41cm) - Beige. Lightweight zip, suitable for dressmaking. 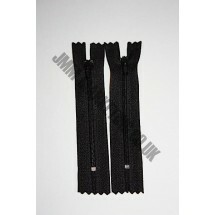 1 * Nylon Zips 16" (41cm) - Black. Lightweight zip, suitable for dressmaking. 1 * Nylon Zips 16" (41cm) - Bottle Green. Lightweight zip, suitable for dressmaking. 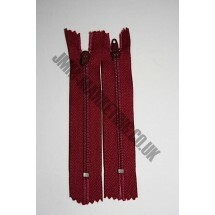 1 * Nylon Zips 16" (41cm) - Burgundy. Lightweight zip, suitable for dressmaking. 1 * Nylon Zips 16" (41cm) - Cerise. Lightweight zip, suitable for dressmaking. 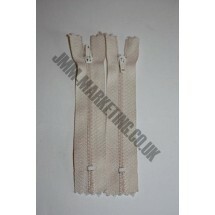 1 * Nylon Zips 16" (41cm) - Cream. Lightweight zip, suitable for dressmaking. 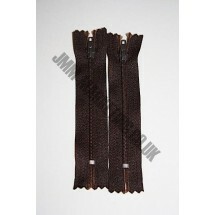 1 * Nylon Zips 16" (41cm) - Dark Brown. Lightweight zip, suitable for dressmaking. 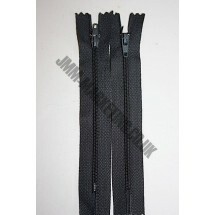 1 * Nylon Zips 16" (41cm) - Dark Grey. Lightweight zip, suitable for dressmaking. 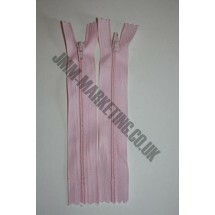 1 * Nylon Zips 16" (41cm) - Dusky Pink. Lightweight zip, suitable for dressmaking. 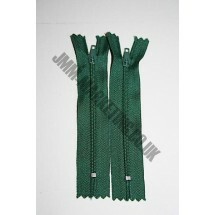 1 * Nylon Zips 16" (41cm) - Emerald. Lightweight zip, suitable for dressmaking. 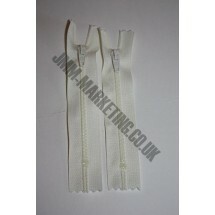 1 * Nylon Zips 16" (41cm) - Ivory. Lightweight zip, suitable for dressmaking. 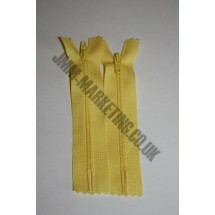 1 * Nylon Zips 16" (41cm) - Lemon. Lightweight zip, suitable for dressmaking. 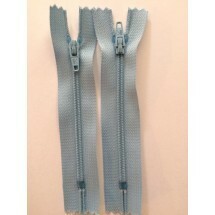 1 * Nylon Zips 16" (41cm) - Light Blue. Lightweight zip, suitable for dressmaking. 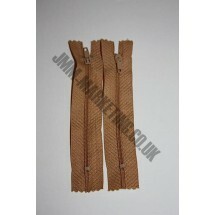 1 * Nylon Zips 16" (41cm) - Light Brown. Lightweight zip, suitable for dressmaking. 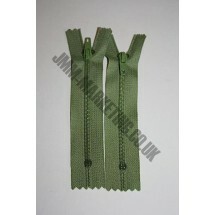 1 * Nylon Zips 16" (41cm) - Light Green. Lightweight zip, suitable for dressmaking. 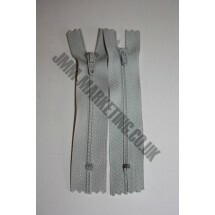 1 * Nylon Zips 16" (41cm) - Light Grey. Lightweight zip, suitable for dressmaking. 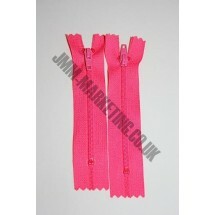 1 * Nylon Zips 16" (41cm) - Light Pink. Lightweight zip, suitable for dressmaking. 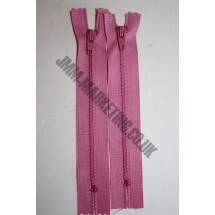 1 * Nylon Zips 16" (41cm) - Lilac. Lightweight zip, suitable for dressmaking. 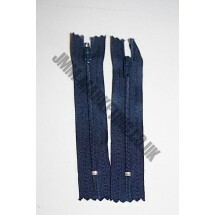 1 * Nylon Zips 16" (41cm) - Navy. Lightweight zip, suitable for dressmaking. 1 * Nylon Zips 16" (41cm) - Orange. Lightweight zip, suitable for dressmaking. 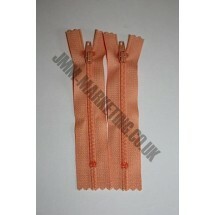 1 * Nylon Zips 16" (41cm) - Peach. Lightweight zip, suitable for dressmaking. 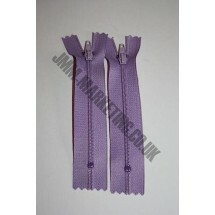 1 * Nylon Zips 16" (41cm) - Purple. Lightweight zip, suitable for dressmaking. 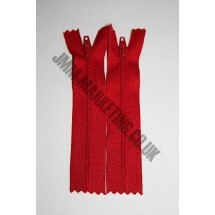 1 * Nylon Zips 16" (41cm) - Red. Lightweight zip, suitable for dressmaking. 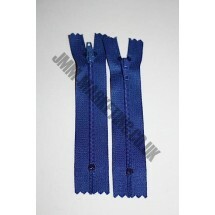 1 * Nylon Zips 16" (41cm) - Royal Blue. Lightweight zip, suitable for dressmaking. 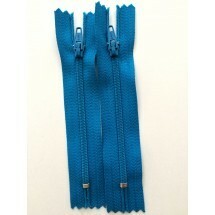 1 * Nylon Zips 16" (41cm) - Turquoise. Lightweight zip, suitable for dressmaking. 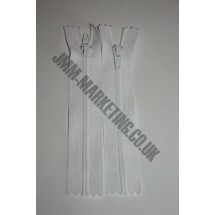 1 * Nylon Zips 16" (41cm) - White. Lightweight zip, suitable for dressmaking. 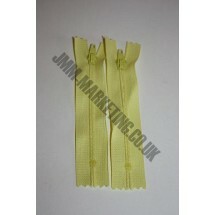 1 * Nylon Zips 16" (41cm) - Yellow. Lightweight zip, suitable for dressmaking.